CompanyCam photos can automatically save to your Job-Dox account. Job-Dox is a project management system. 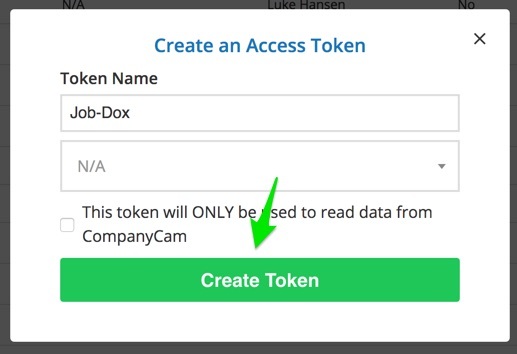 Here's how to set up the integration between CompanyCam + Job-Dox. You'll need to have an active account with Job-Dox and CompanyCam. 1. Log in at app.companycam.com, hover over the upper right corner and choose 'Account'. 2. Choose 'Access Tokens' from the menu on the left, and click the green button that says 'Create New Token. 4. Copy the token so that you can paste it into Job-Dox. 5. 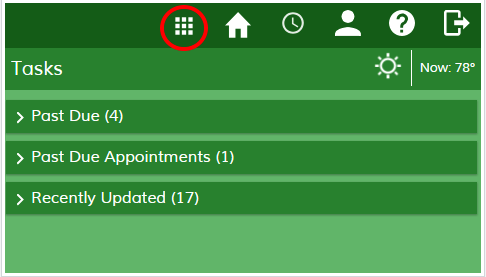 Log in to your Job-Dox account and click the 'App Drawer' icon near the top right. 6. Click 'Settings'. 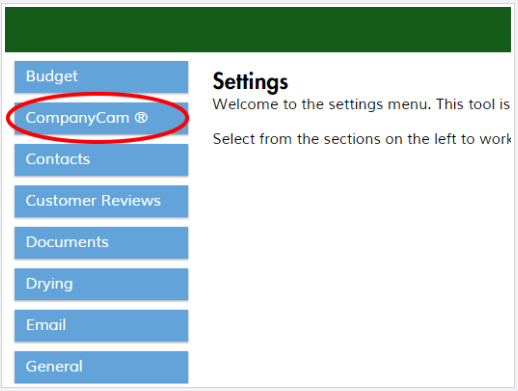 Once you are in the 'Settings' section, click on the 'CompanyCam' button on the left. 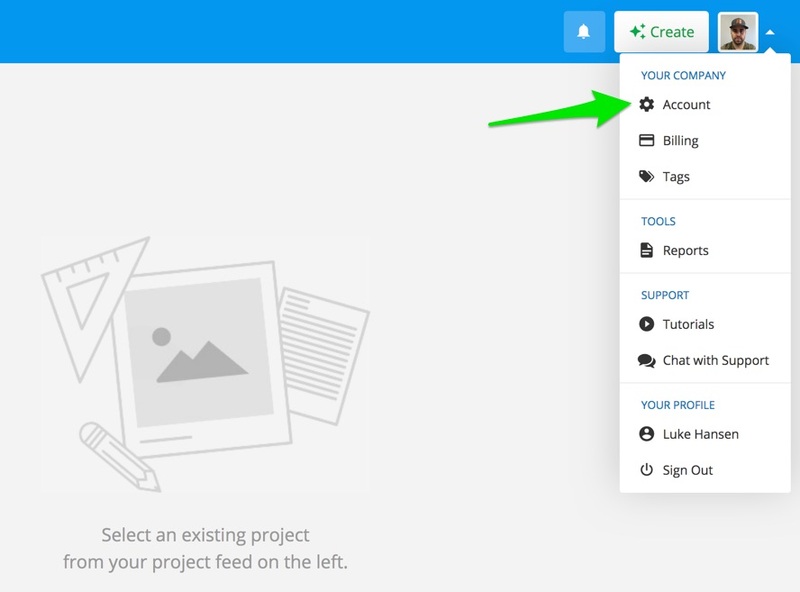 Your menu options may look different than this screen shot, based on what features you have turned on. 7. Click the checkbox to enable the integration. 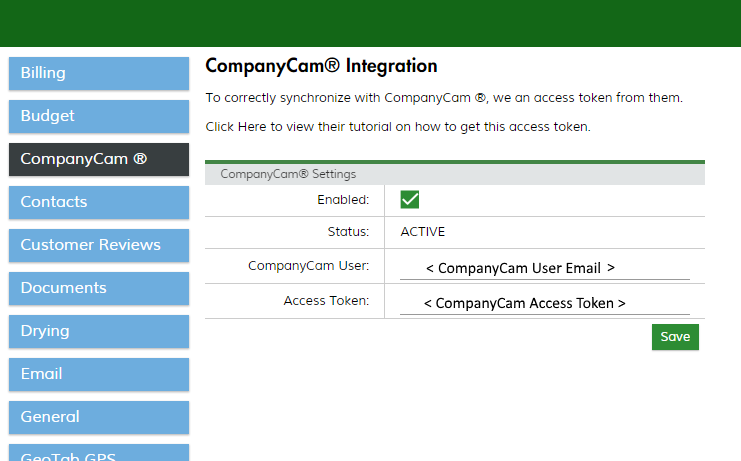 Enter your CompanyCam email address (username) and the Access Token that you generated in your CompanyCam account. Click 'Save'. 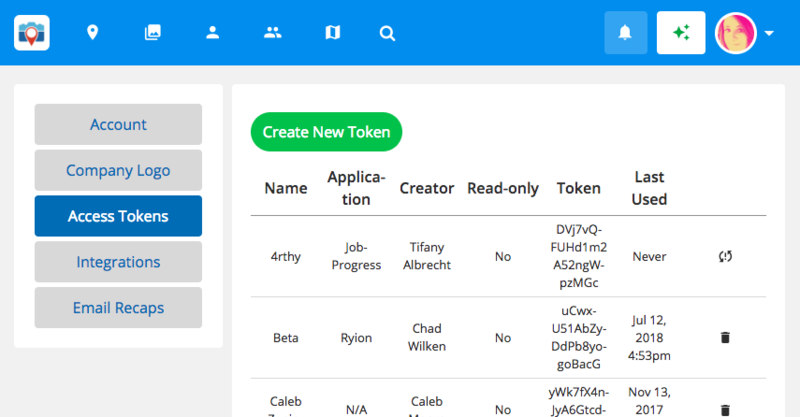 Once you click 'Save', Job-Dox will attempt to validate the access token. If there is a problem with of the information you provided, the status will update to "Failed" and you can try again after double-checking your username and access token. Otherwise, it will say "Active". To test the integration, go create a new project in Job-Dox. If you go to the 'Photos' section of Job-Dox, you will see a new Album entitled "CompanyCam". Opening that album will also give you a link to that project IN CompanyCam in the top-right corner.